New message from the 'Beauty and the Beast' cast for the Chinese new year. 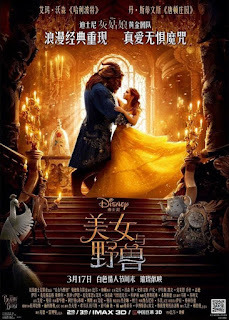 New Chinese poster for the movie. And last but not least, there's a rumour about the release of a new trailer soon.